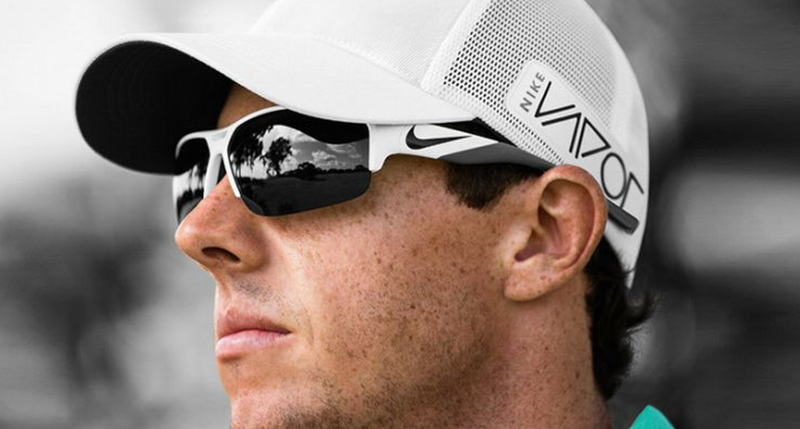 Interest in high performance sunglasses has been booming in recent years. There is a growing selection of products available to address vision challenges unique to sports such as mountain biking, skiing, golfing and many other outdoor activities. Providing safety and being able to get the best vision in a quickly changing environment is equally important. Sunglasses are a critical part of your overall vision solution and high performance lenses are available to improve your vision for everyday use. The best visual acuity requires the use of sophisticated digitally-manufactured lenses. Digital lenses are available in most lens types including single vision and no-line bifocal choices. If you appreciate the sharpness of the picture you get with a high definition television, you will appreciate the benefits you get in digital ophthalmic lenses. The additional clarity you get through a digital lens allows your visual system to work at a much more efficient rate, resulting in less strain on your eyes, less headaches, less fatigue, and an over-all improvement in your vision. Performance can also be enhanced by including other features to your lens such as Non-Glare, Transitions™ or thinner and lighter materials. Protection from harmful UV rays from the sun is also another benefit of better lens material choice. Consider getting a Transitions™ lens if you spend time outdoors, going in and out of buildings, or want the ease and convenience of having sun and UV protection in the outdoors.